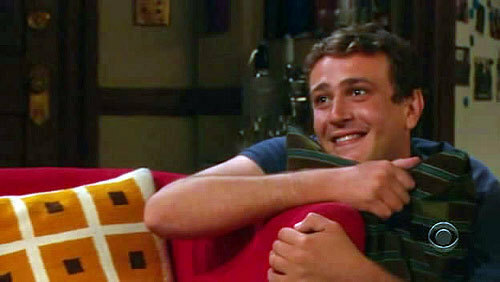 Cute Marshall. Marshall looks so cute in this pic when he is staring at Gael =). Wallpaper and background images in the How I Met Your Mother club tagged: how i met your mother himym marshall eriksen cute image picture.